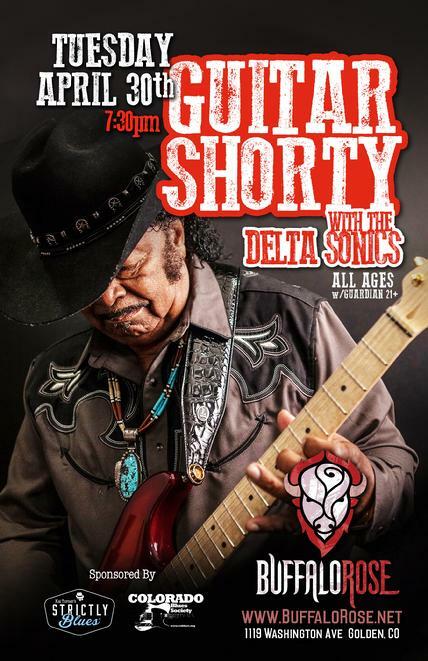 The Legendary Guitar Shorty At The Buffalo Rose in Golden on Tuesday April 30th! 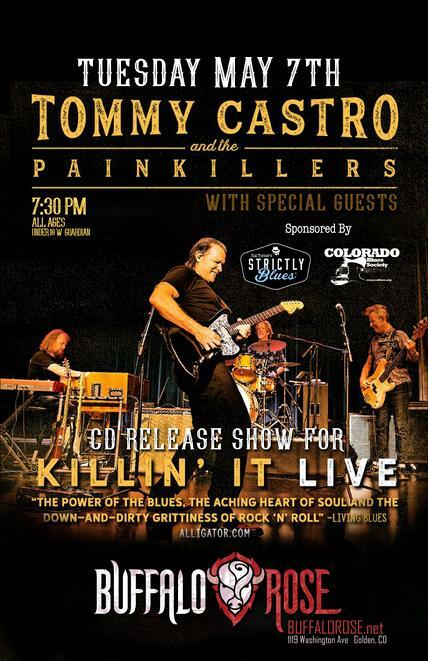 The Hard Workin' Sound of Killin' It Live With Tommy Castro & The Painkillers At The Buffalo Rose in Golden! 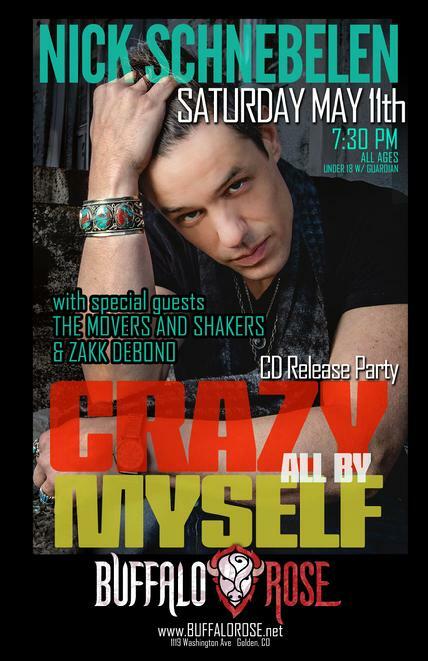 Award Winning Guitar Player Nick Schnebelen Brings A New Album From Kansas City To The Buffalo Rose! Shemekia Copeland, Mr. Sipp, Watermelon Slim, Larkin Poe, Kara Grainger Among The Great Talent At The Greeley Blues Jam This Year! 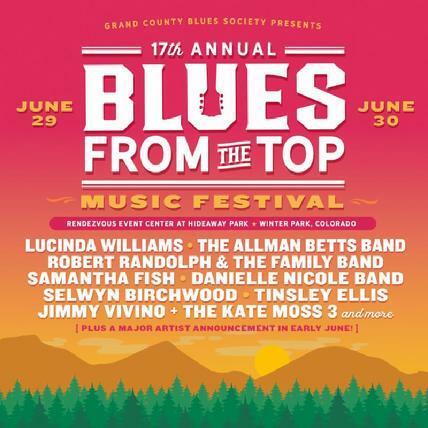 The 17th Annual Blues From The Top Festival in Winter Park June 29th & 30th!